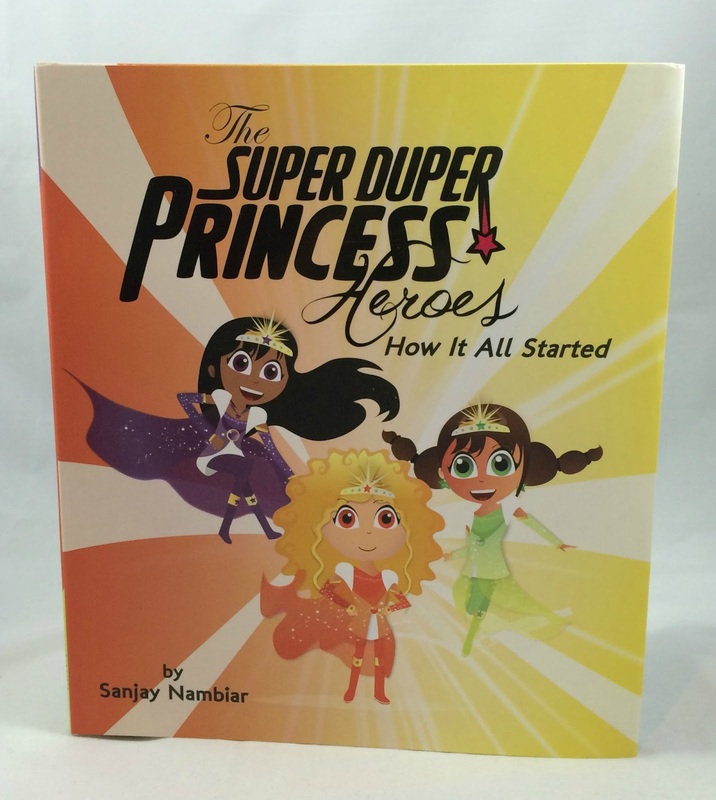 The SUPER DUPER PRINCESS Heroes - How It All Started is a whimsical fairy tale by Sanjay Nambiar that is a perfect bedtime story for little girls who love dressing up as princesses and dreaming about having superhero adventures. This book is filled with colorful illustrations and contains a story that promotes the concepts of responsibility, humility and teamwork. 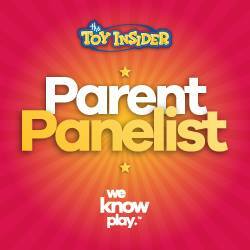 It also conveys to young girls that they can enjoy the princess aesthetic of wearing fancy gowns and glittering jewelry while also picturing themselves as the hero who saves the day rather than being the damsel in distress as ladies often tend to be portrayed in fairy tales and superhero adventures. The story begins with Kinney, Oceana and Sammie playing in the woods when they encounter the Fairy Teacher Mother Superstar Queen, also known as Betty. 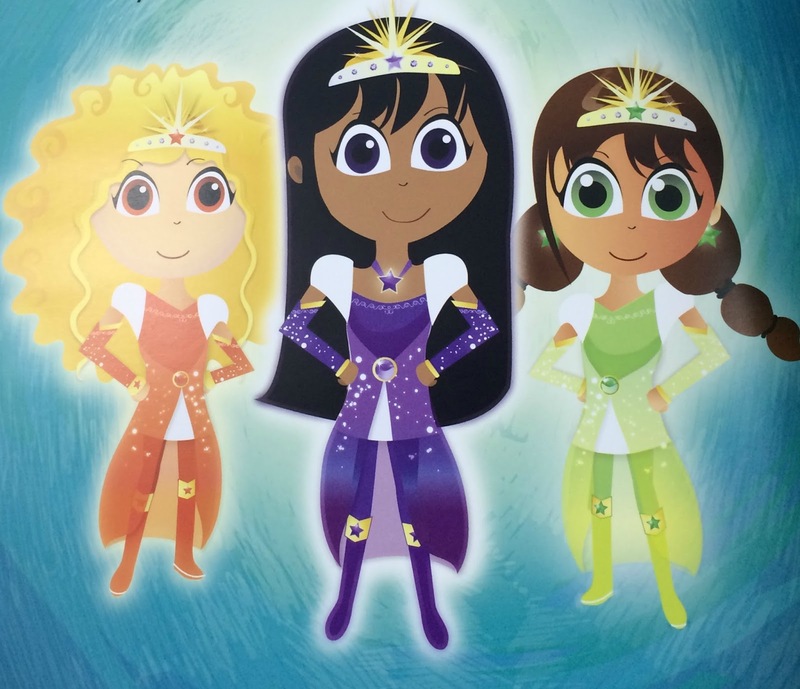 She empowers the girls with super abilities and provides them with beautifully colored princess gowns that look like "a rainbow of awesomeness" transforming them into The SUPER DUPER PRINCESS Heroes. 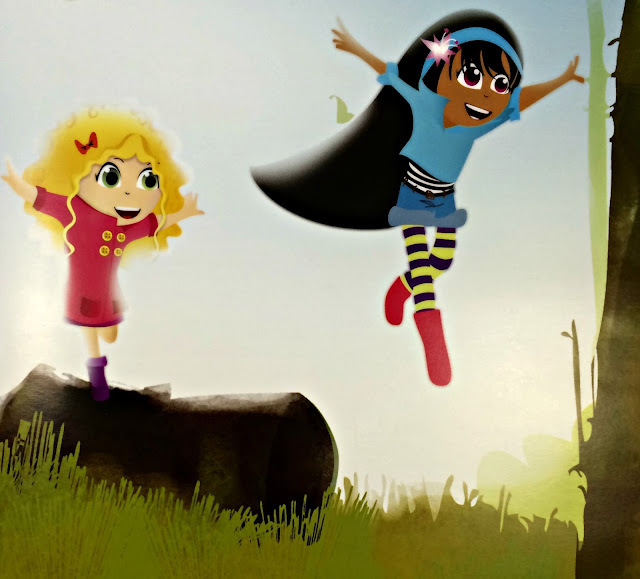 Kinney is given the ability to run as fast as the wind; Sammie receives super strength; and Oceana can now soar through the sky with the power of flight. To maintain their new found magical powers there are some strings attached by the Fairy Teacher Mother Superstar Queen. The girls must agree to always be willing to help others in need, work together as a team, and be humble about their special abilities. If they don't abide by these rules than the magical tiaras that provide the girls with their wonderful princess gowns and incredible special talents will lose their ability to empower The SUPER DUPER PRINCESS Heroes. Just then The SUPER DUPER PRINCESS Heroes hear a cry for help! 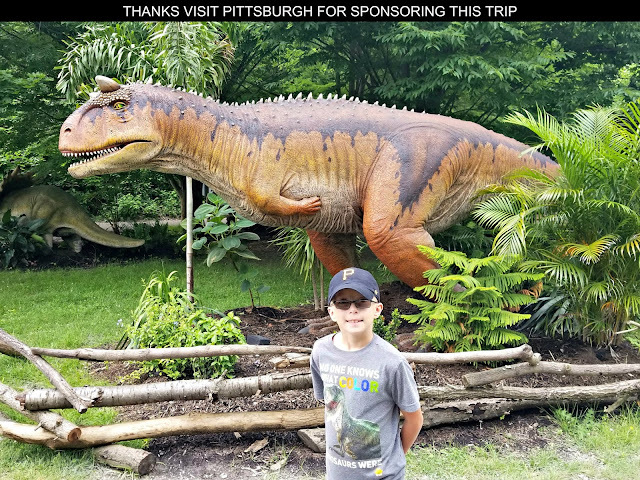 It is a young boy who is a prince from a neighboring kingdom. 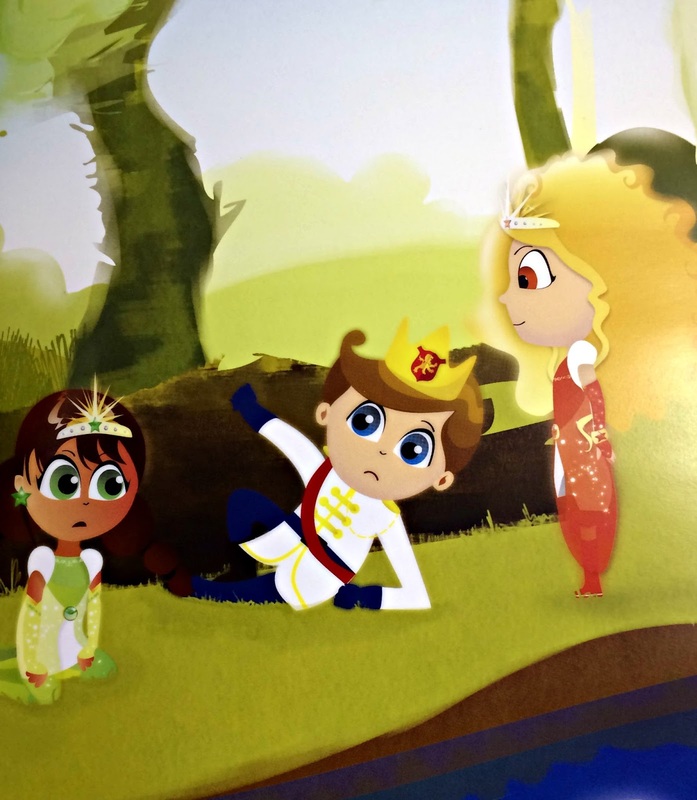 These three damsels need to rescue the prince in distress to save the day! 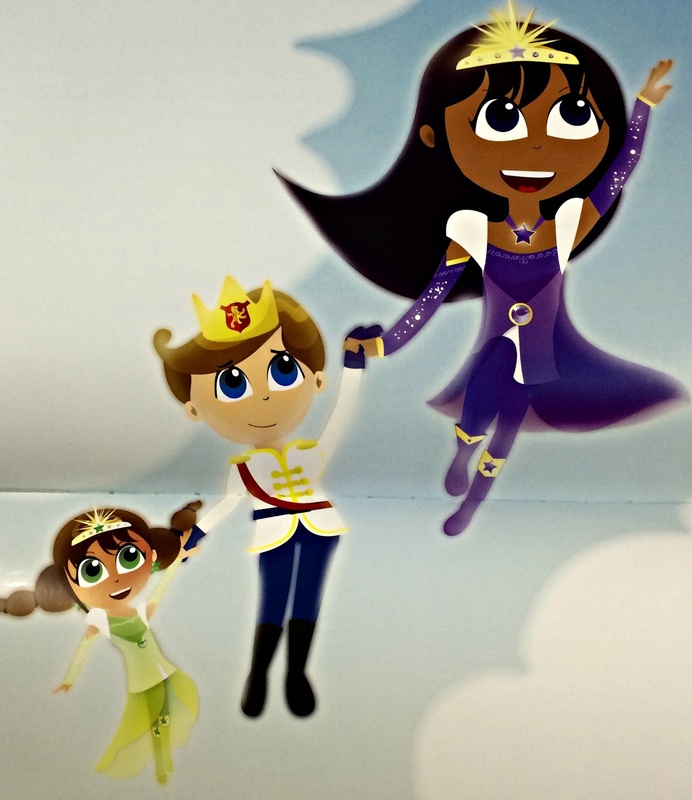 Working together The SUPER DUPER PRINCESS Heroes rescue the prince demonstrating that girls can enjoy cute things and that doesn't preclude them from being the heroes in a story, or life itself, that make a positive difference in the world. For more information about this author and these characters, please visit SuperDuperPrincessHeroes.com. This website also provides links to resources for parents that promote the topic of "Girl Power" and information about the next book in The Super Duper Princess Heroes series that will be promoting the theme of social good through a partnership with World Children's Initiative (WCI). Profits from this upcoming book "The Gift of Gift" will be shared by the publisher with WCI. Keep an eye out for this next edition to The SUPER DUPER Princess Heroes saga. The SUPER DUPER PRINCESS Heroes - How It All Started is available to purchase from Amazon or Barnes and Noble. I like the idea of Princess Hero's especially when they are the one's rescuing a Prince! I'll have to ask my Granddaughter if she has read these books. She'll be impressed that I know about them.